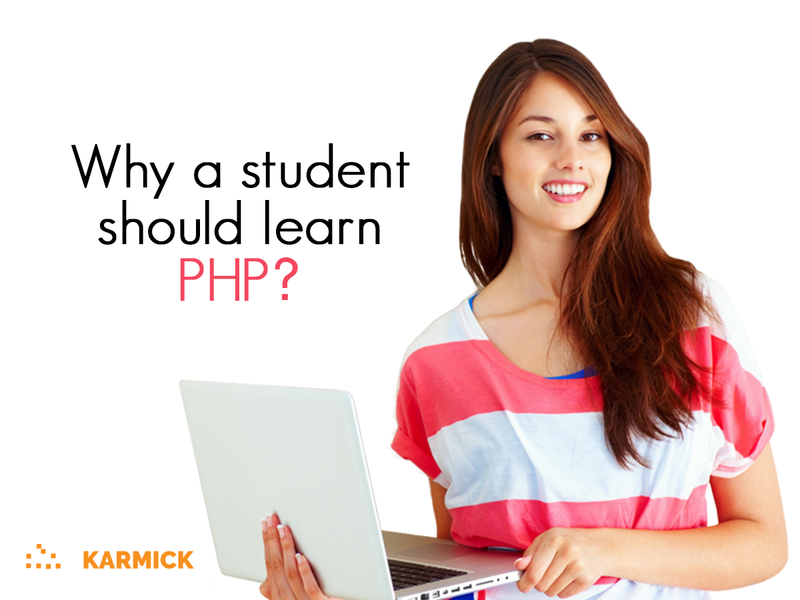 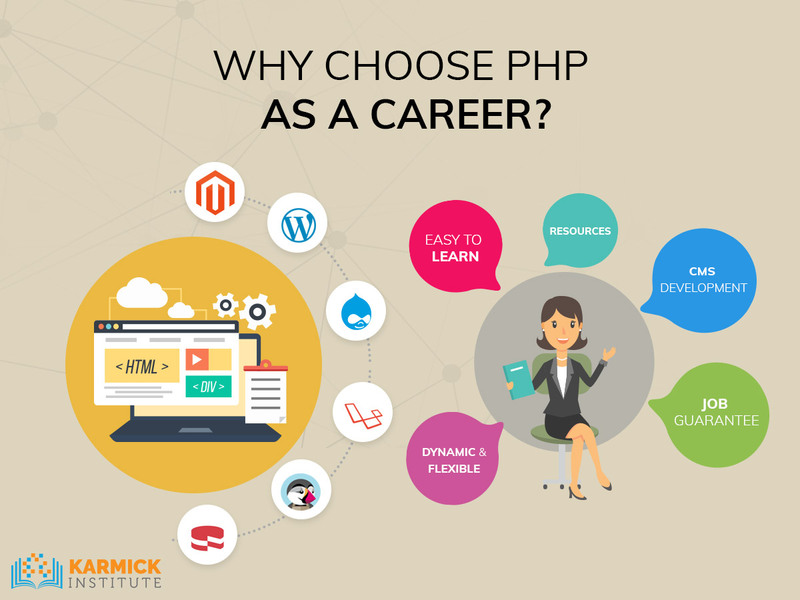 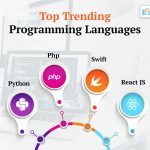 Why Choose PHP As A Career? 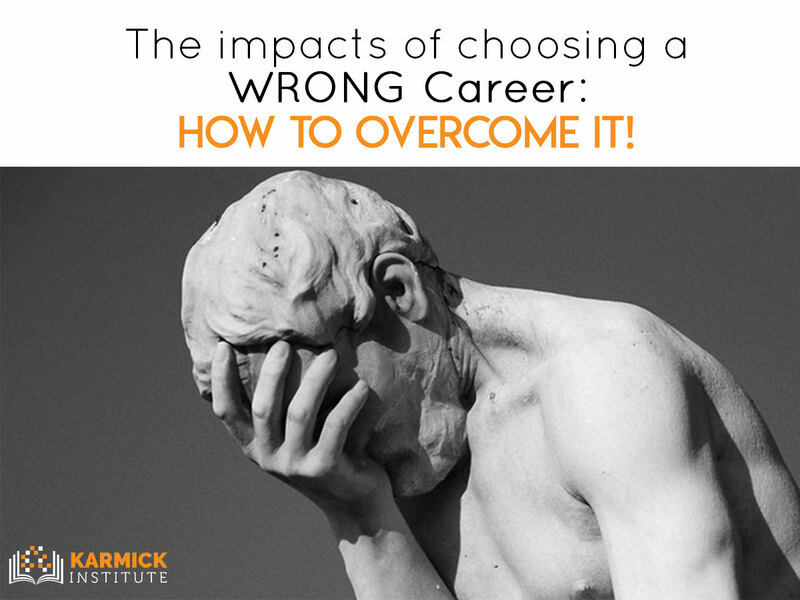 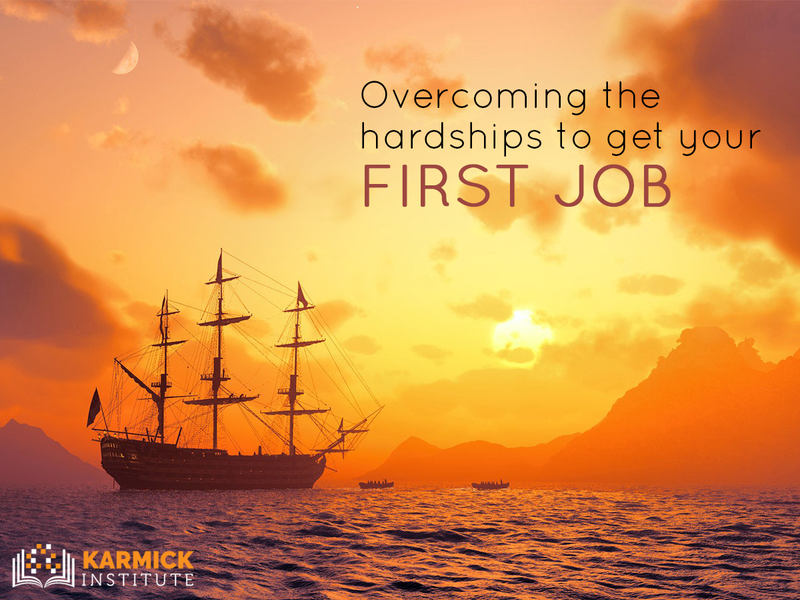 The impacts of choosing a WRONG Career: How to overcome it! 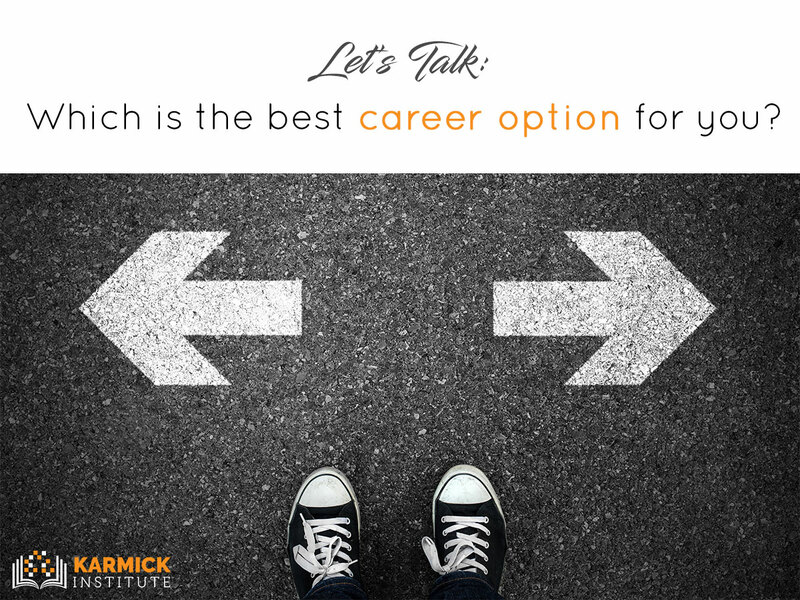 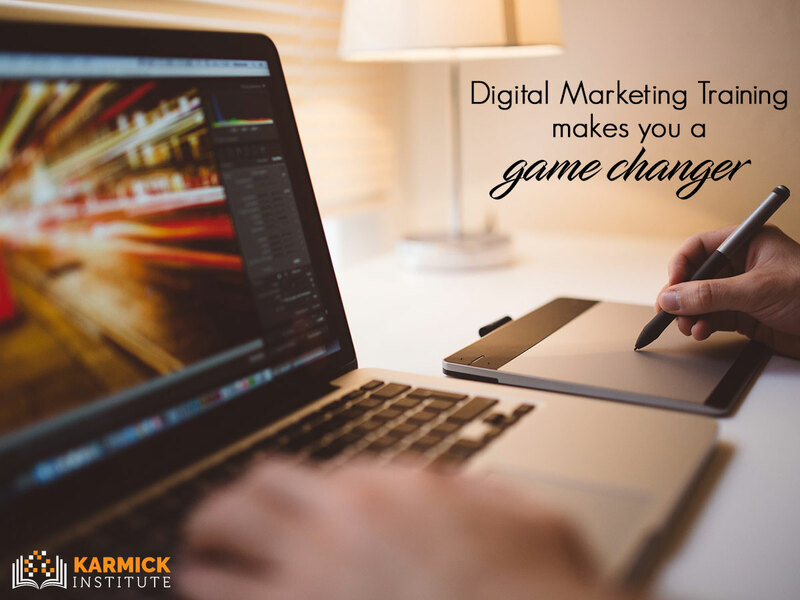 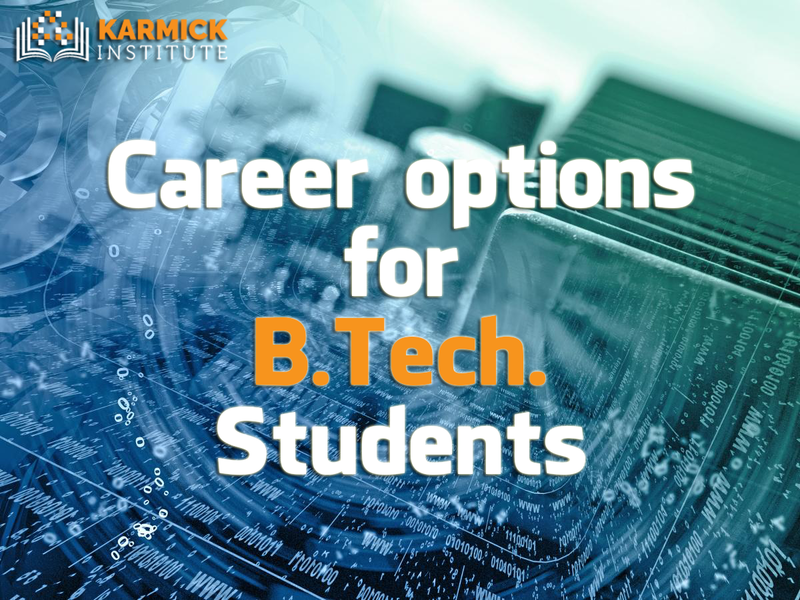 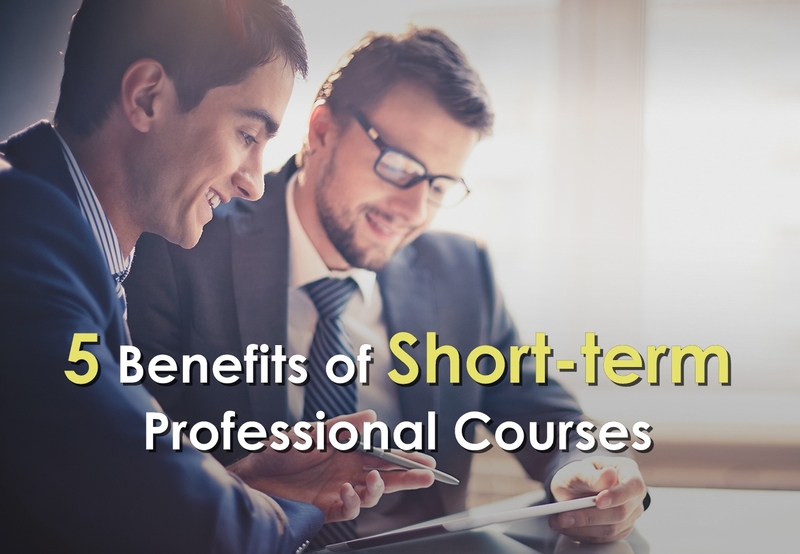 Let’s Talk: Which is the best career option for you? 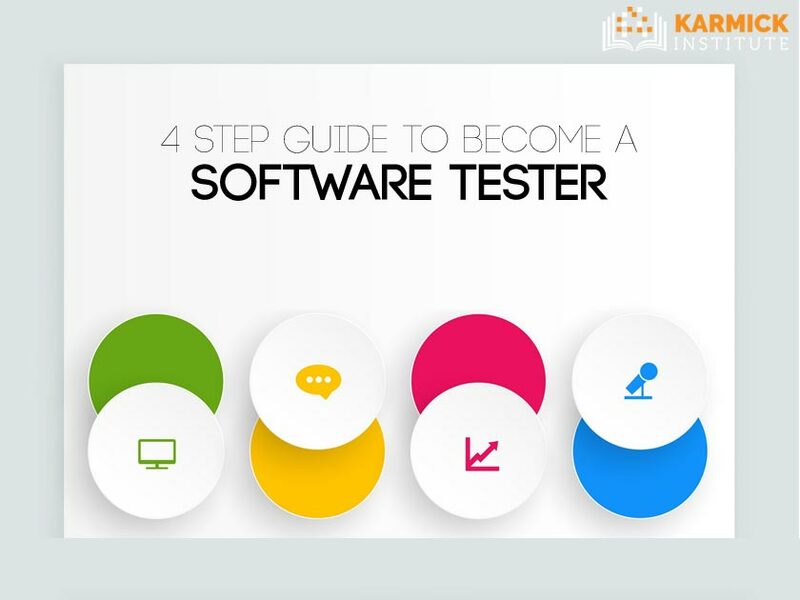 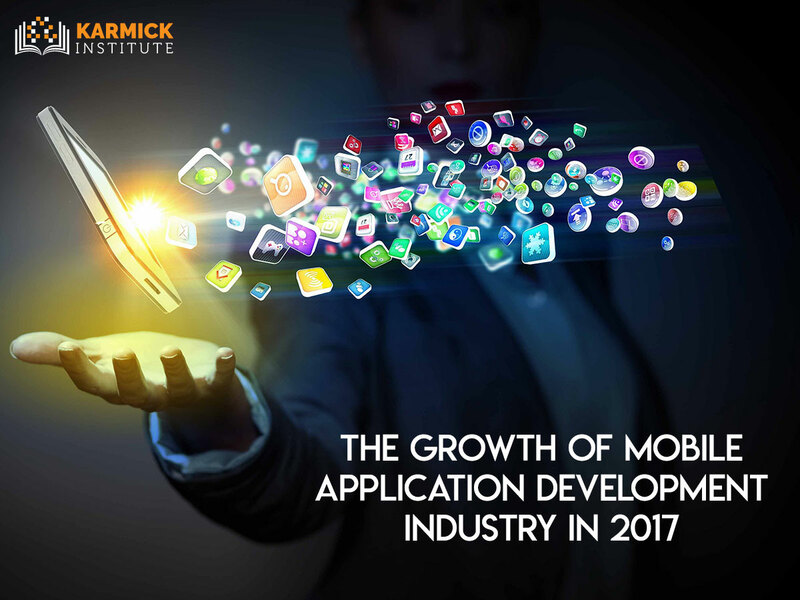 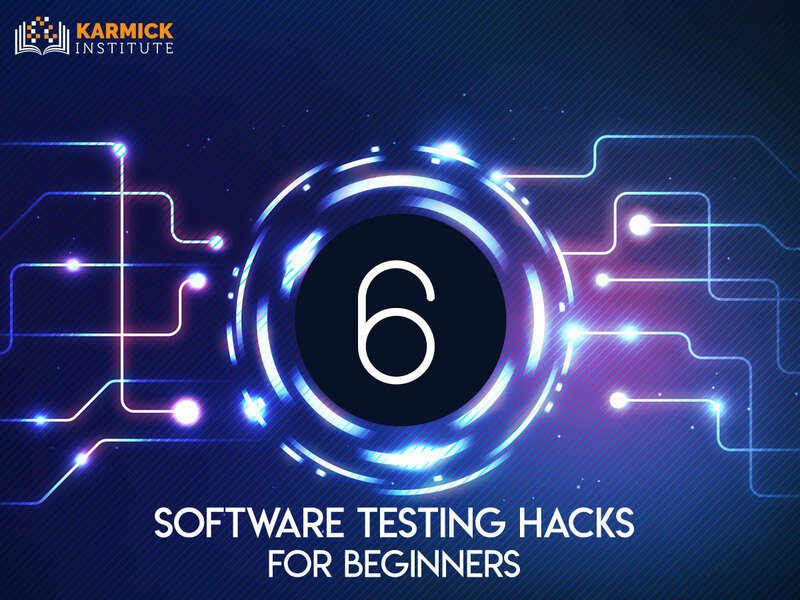 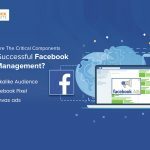 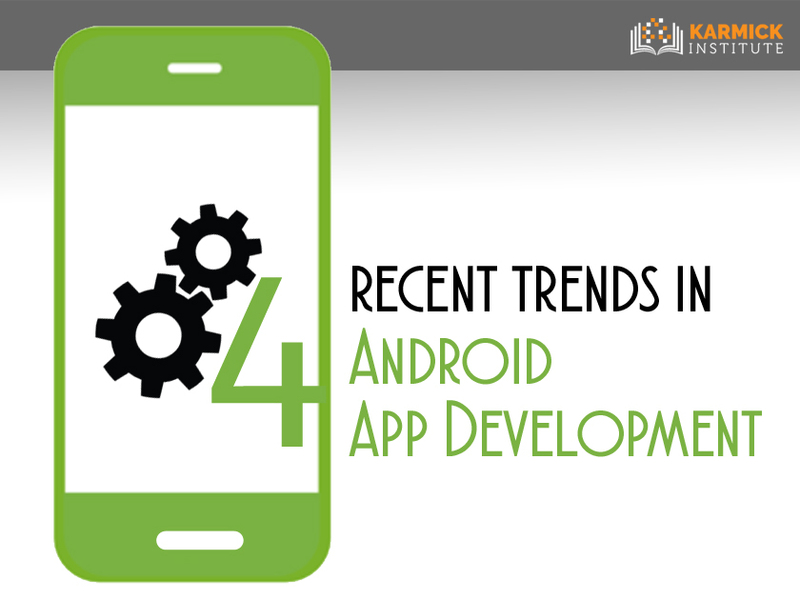 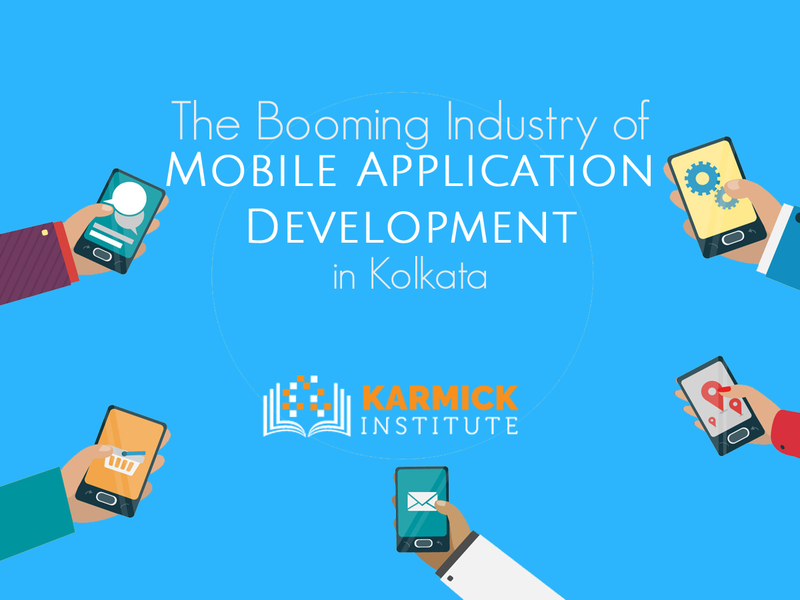 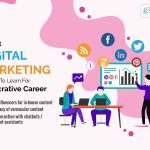 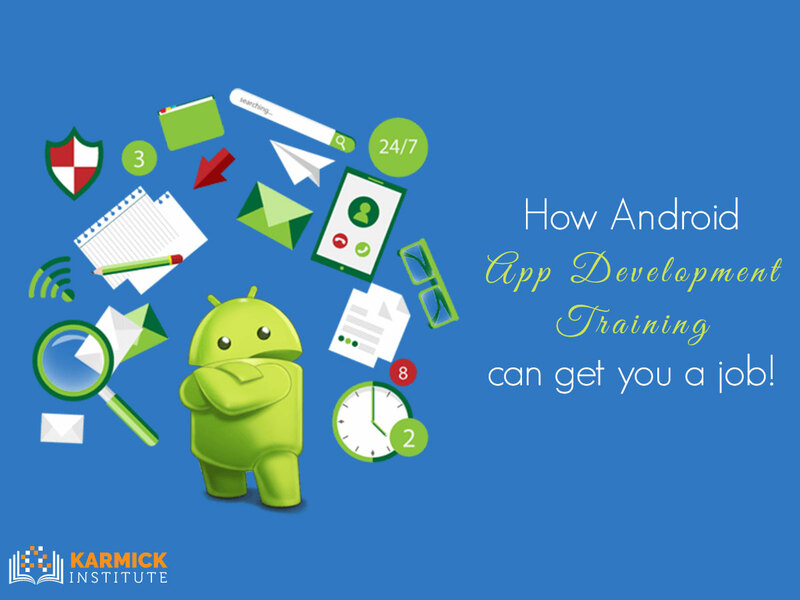 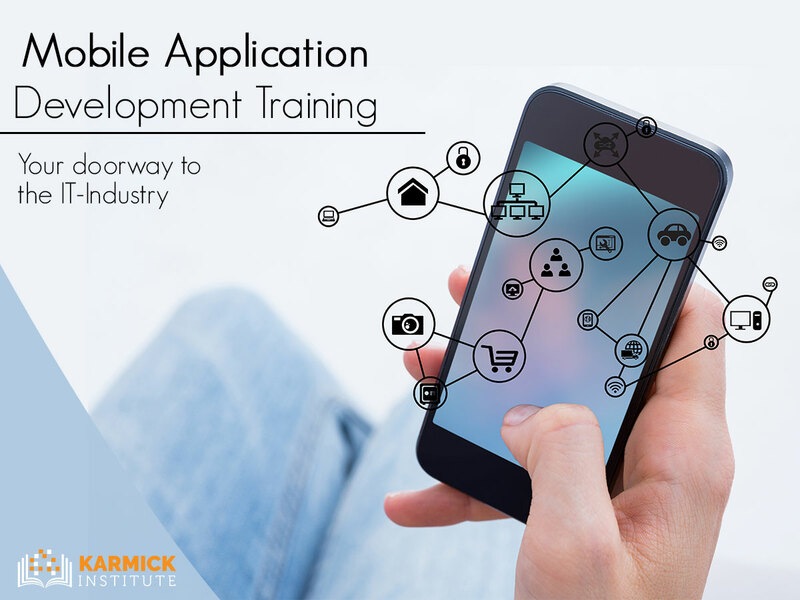 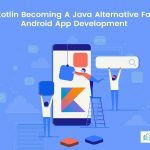 How Android App Development Training can get you a job! 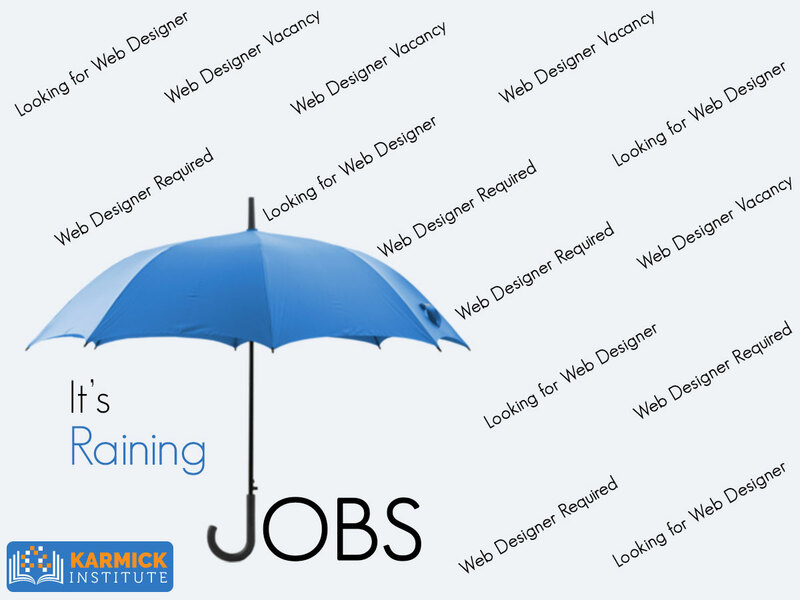 It’s RAINING jobs! 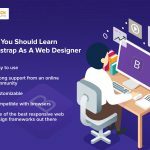 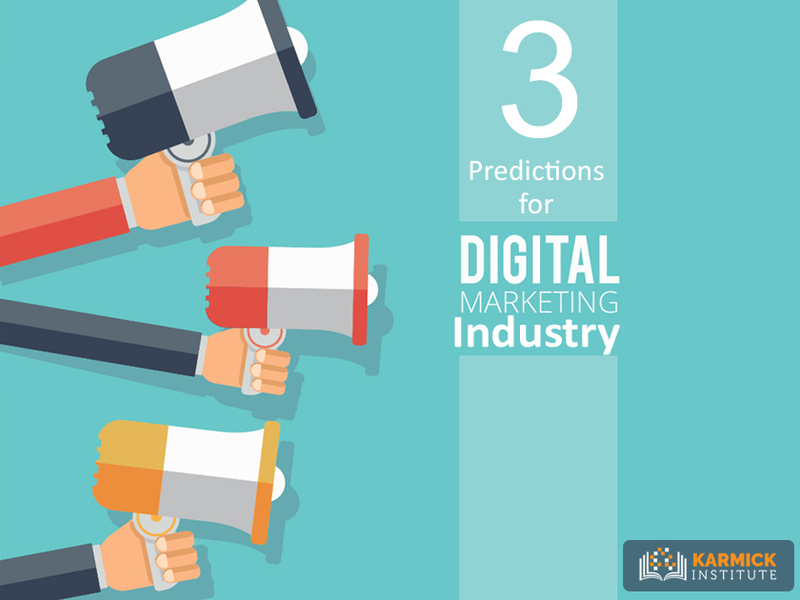 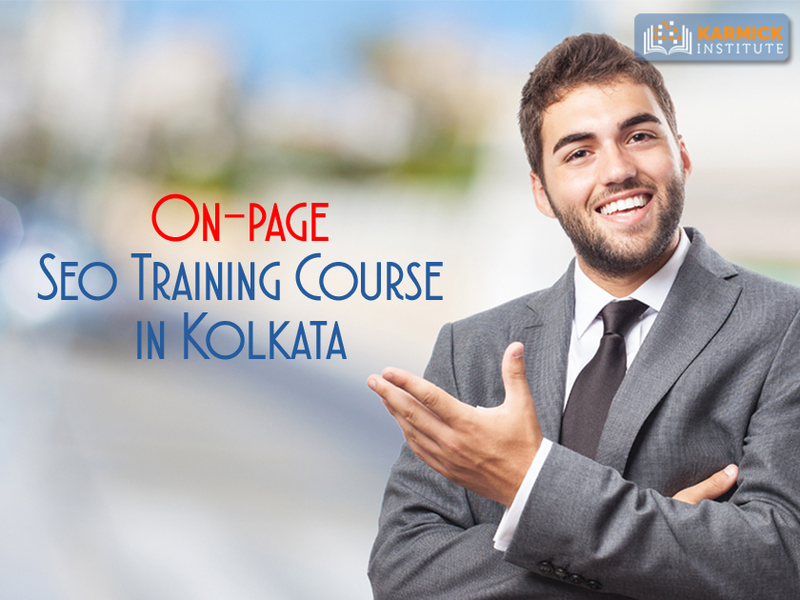 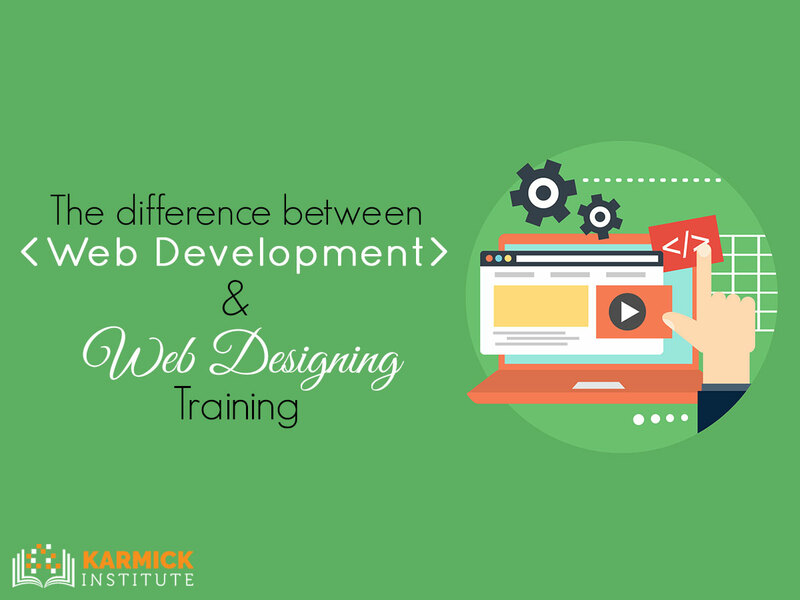 Web Designing Course in Kolkata can help. 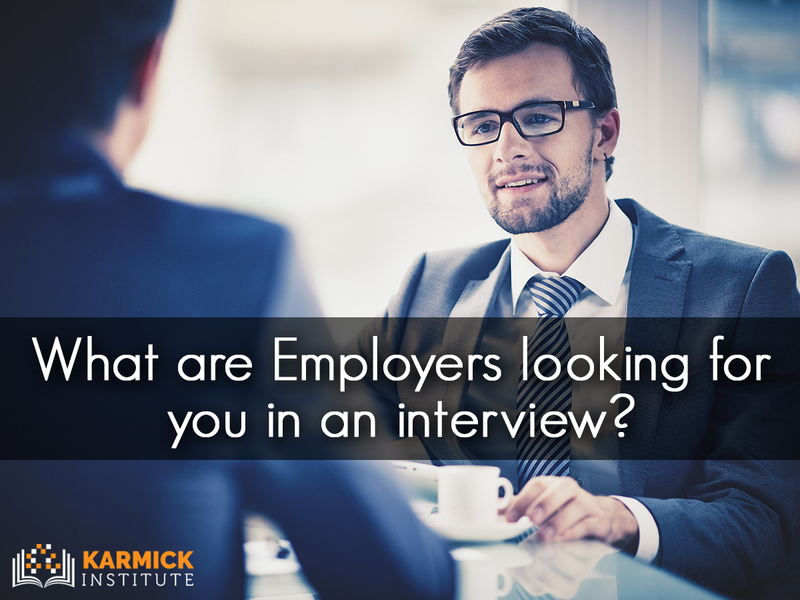 What are Employers looking for you in an interview? 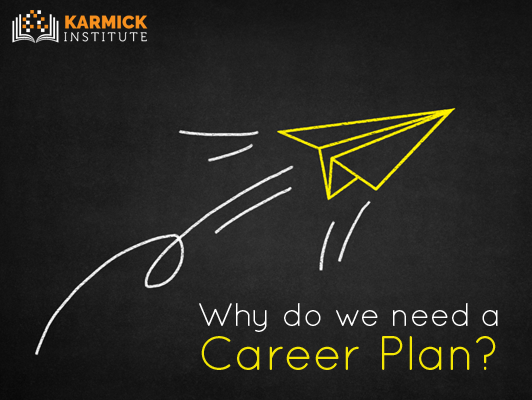 Why do we need a Career Plan?